In this fast paced world, it is difficult to keep abreast with the ever-changing technology and innovations. Most of us in our day-to-day lives rely on Internet for information on various things of interest like latest news, movie and restaurant reviews, shopping, online bill payments etc. There are multiple websites that cater to our needs and provide us with information required. Ever wondered, how these websites run and how these are created. One of the popular options over the time has been asp.net which was developed by Microsoft. This has been popularly used to create web applications. But, just as new age demands new looks, new technology requires updates and to match this requirement Microsoft has launched asp.net core. 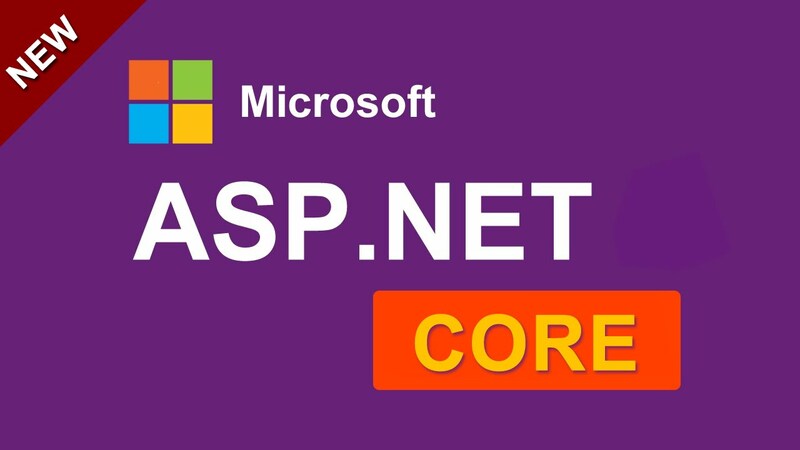 Just like asp.net, asp.net core is a framework used by programmers and developers to create optimized websites which are compatible with different operating systems. The main difference between asp.net and asp.net core is that the new framework requires less space and is based on tailored packages. Let’s look at a few remarkable features of asp.net core. One of the challenges that the asp.net development company faced was that of limited security features in applications developed using asp.net. This challenge has been taken care of with the launch of asp.net core. This framework utilizes NuGet packages and as a result an application can develop and use the same packages. Asp.net core is also an ideal framework for developing web user interface (UI) and web application program interface (API). This is made easy because of integration of the NuGet packages. Asp.net core also helps in handling errors without hassles. A simple search on popular search engines will list ways in which errors can be handled. One such trick is to set up a page that specifically handles errors. Another challenges that the ASP.Net development company faced was that cross platform and cross operating system compatibility. These have been remarkably taken care off in the asp.net core. The applications built using asp.net core are supported by Cloud features and can also run across platforms. This feature really comes in handy when programmers and developers created web applications. One of the notable features of asp.net core is that it can run on different platforms. The developers of asp.net core have ensured that web applications developed using this framework can run on Mac. Linux and Windows. Asp.net core also offers multiple security enhancement systems. It enables its users to authenticate themselves by creating a username or by using a pre-existing username of popular mail service providers. This feature is not limited to e-mail authentication, asp.net core also offers a two-tier authentication where the users need to authenticate their identity with the help of an SMS code. The applications developed by ASP.Net development company uses cryptographic system to protect user data. Most of the applications have access to a user’s personal information like photos, identity, contacts and therefore the updated cryptographic system is important to prevent all of these information from falling in the wrong hands. One thing that needs to be noted is that asp.net core also enables users to easily migrate their existing projects from previous versions. The value of this feature can be well understood by people who were working on asp.net MVC before asp.net core’s launch. The demand for asp.net core is ever increasing with inventions of smartphone and its dependability on applications. This fact is also evident from the amount of money companies spend on updating their existing frameworks. The kind of features that asp.net core is loaded with were unimaginable a while back.